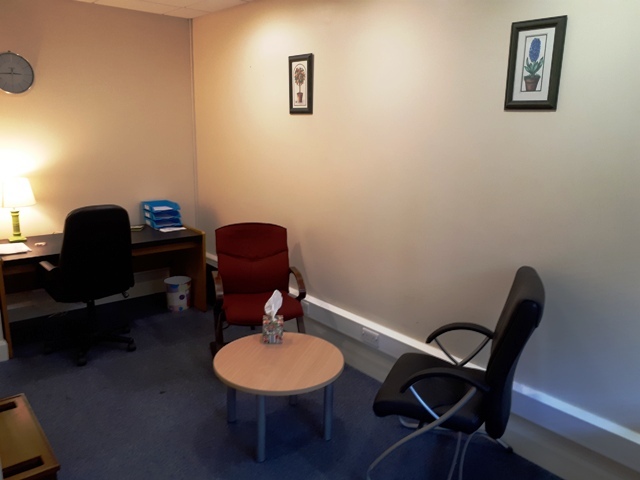 In 2019 we aim to replicate our Galway in person counselling services for clients in County Roscommon. 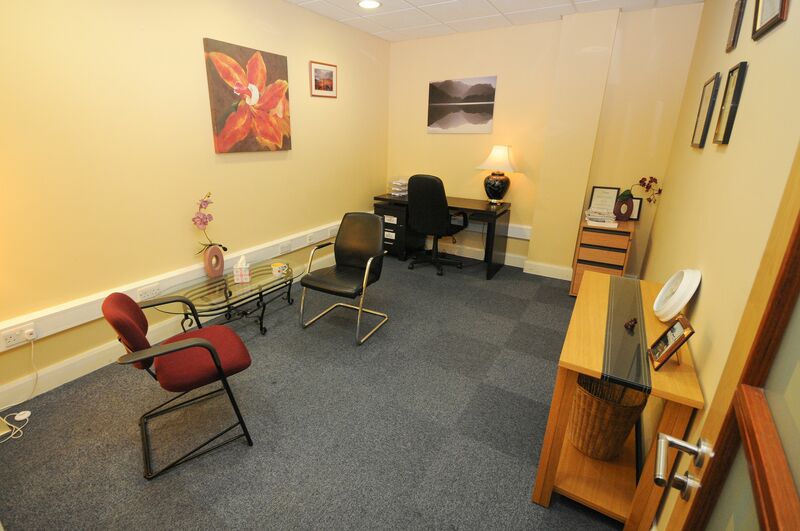 We pride ourselves in offering an affordable and accessible service, without compromising on the quality of the service. 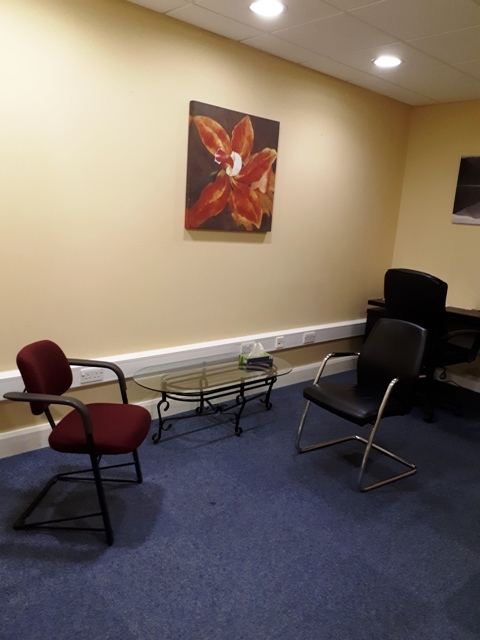 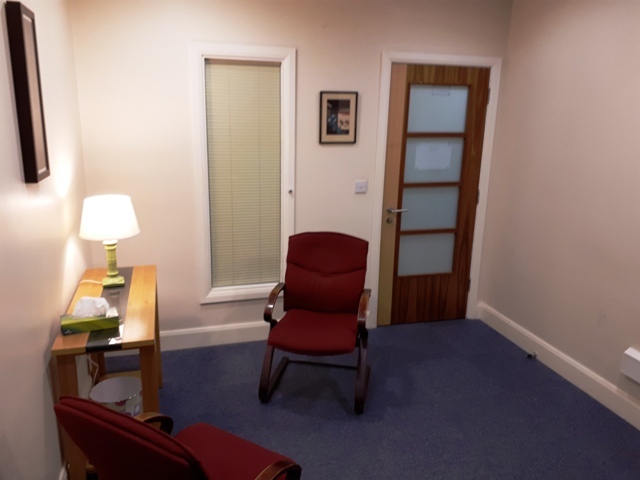 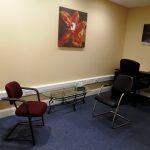 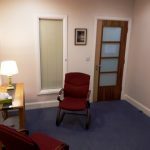 Most noteworthy, our Counselling Services provide top, qualified, insured and Garda vetted counsellors, who will ensure to make you feel welcome with us; at times to suit you 7 days a week and out-of-hours!